Canyoneering and Canyoning are terms used to describe an adventure sport that combines hiking, wading, swimming, jumping, sliding, boulder-hopping, scrambling, rock-climbing, sometimes packrafting and always rappelling — often over waterfalls. Canyoneering is an emerging adventure sport in the US, and has grown significantly in popularity over the past decade. This sport has unique risks and requires a very specific set of technical skills to enjoy it safely. 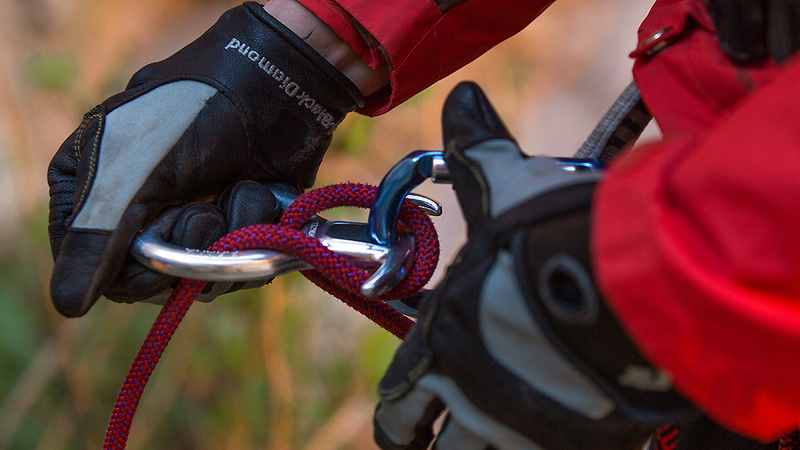 Rock-climbing, caving, mountaineering and swift water training teach related skills for your ‘toolbox’, but Canyoneering has become highly specialized, and much of the gear and many of the techniques of Canyoneering are distinctly different from those of the other sports …and, that’s where we come in! And, within each of these broad subjects are a myriad of skills and tools. Host: Klaus Gerhart Instructors: Klaus Gerhart and others. The cost of this course is only $395. (The course fee is non-refundable, but may be put toward a future class during the same calendar year if 30 days notice are given, cancelling your participation in this course. If 30 days notice are not given, the remaining balance will be due whether you attend the course or not.) If you’re traveling to Los Angeles for this course, please inquire about cheap/free camping/crashing opportunities. Please read more course/company policies here. This class will begin on the evening of Day 1 (7:00pm-9:30pm) at the new HQ for UBER Adventures, 21901 Devonshire St, Chatsworth, CA 91311, with an orientation, introduction, and presentation emphasizing the canyon rating system, gear, weather, canyon topography, safety considerations, and a rundown of the logistics for the rest of the course … and getting to know each other. The class will reconvene on Days 2 and 3 (Saturday and Sunday) at Stoney Point Park in Chatsworth and will run from 7am-5:00pm both days. Required gear for this course is a harness and a helmet (we can loan these out if you don’t have them … and we offer a 10% discount for any gear bought before/during/directly after the course, and we’ll also be loaning out carabiners, descenders, tethers, foot loops, prussiks, etc. Feel free to borrow our gear for this course, until you determine what your needs will be.